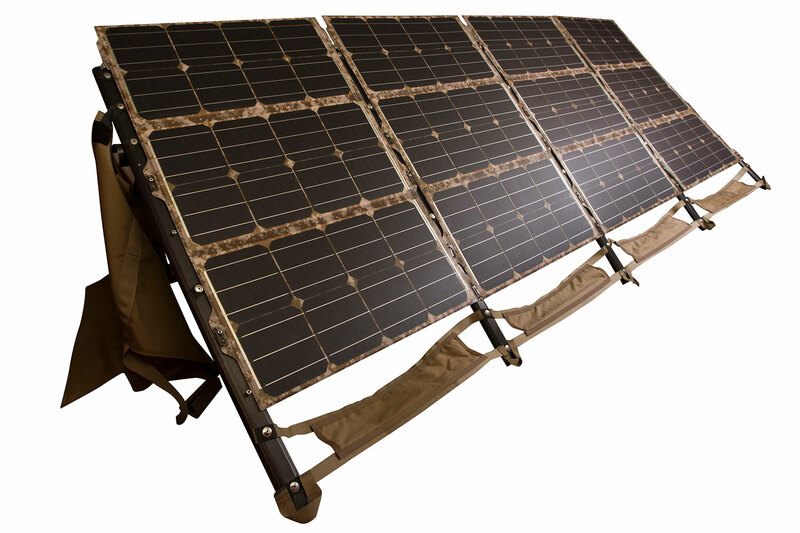 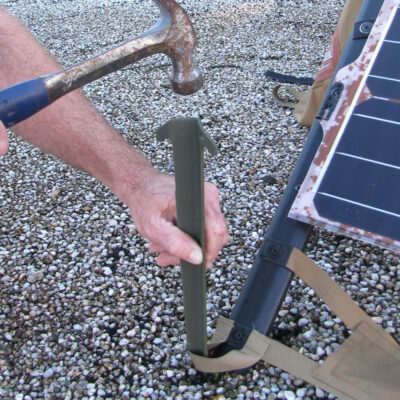 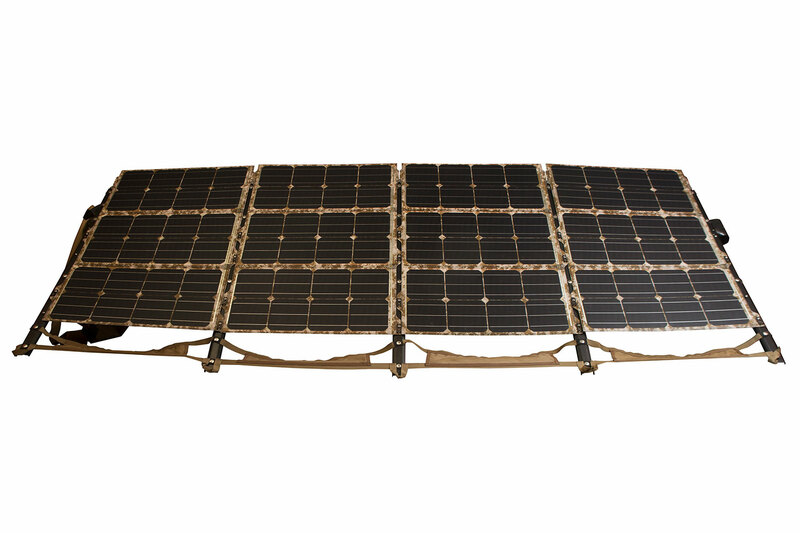 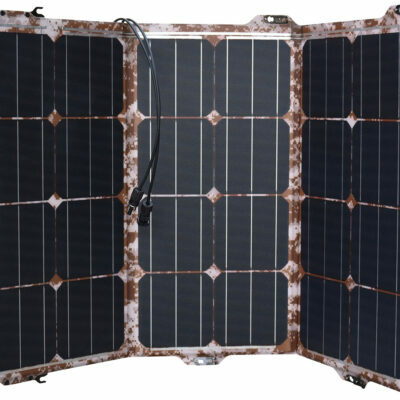 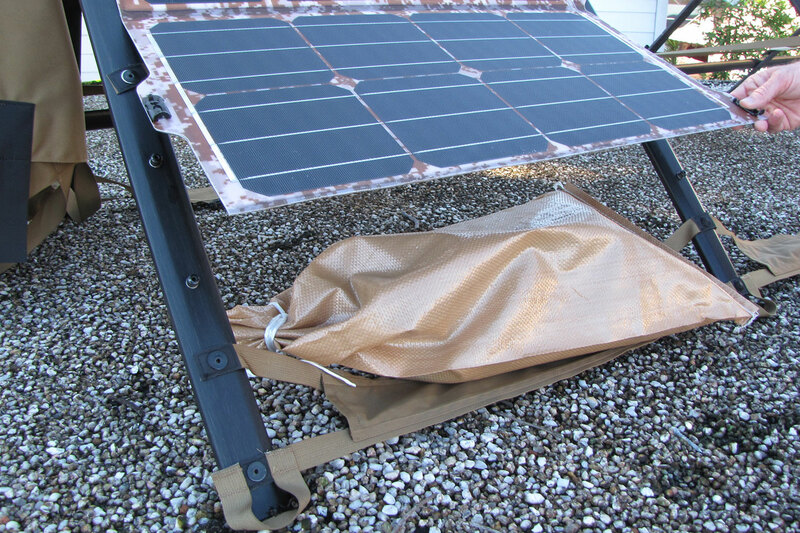 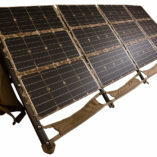 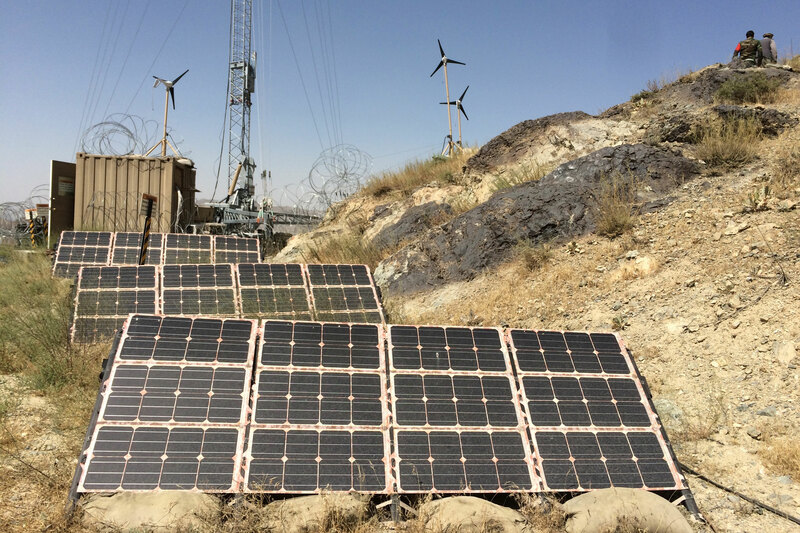 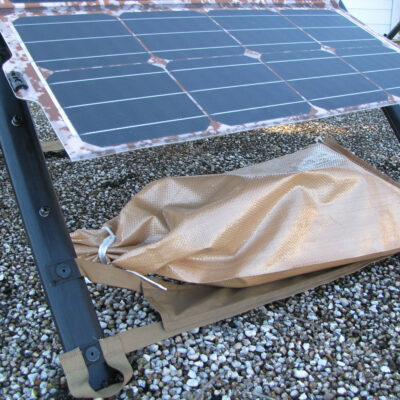 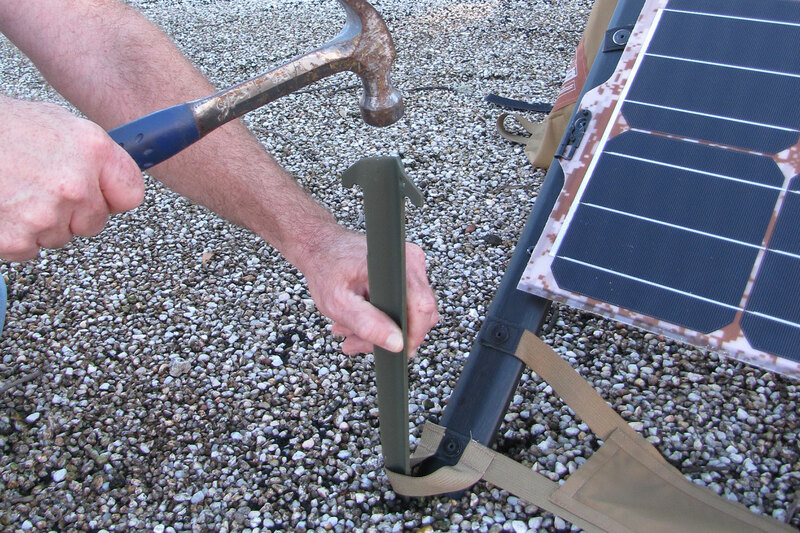 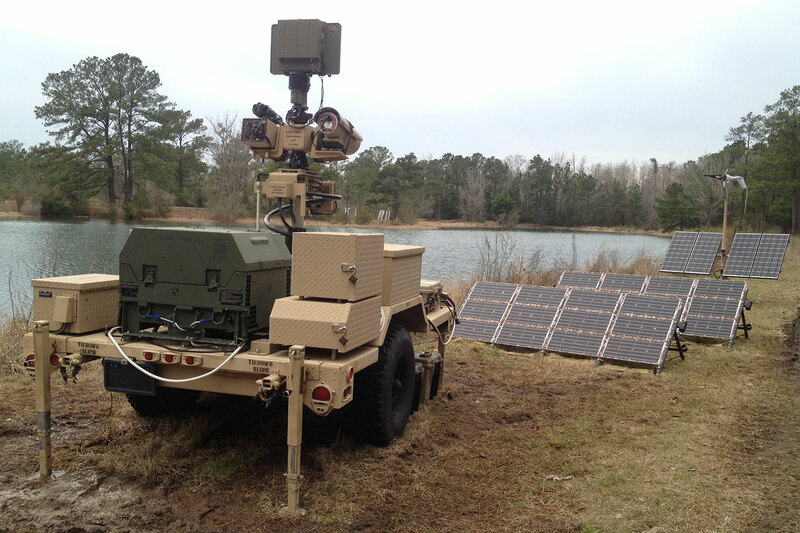 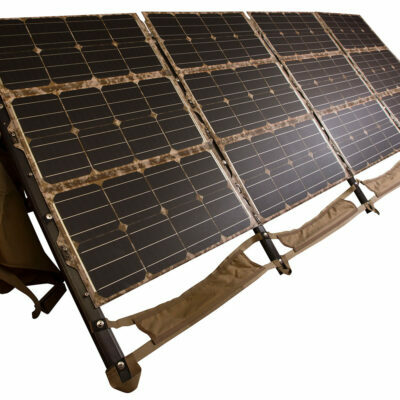 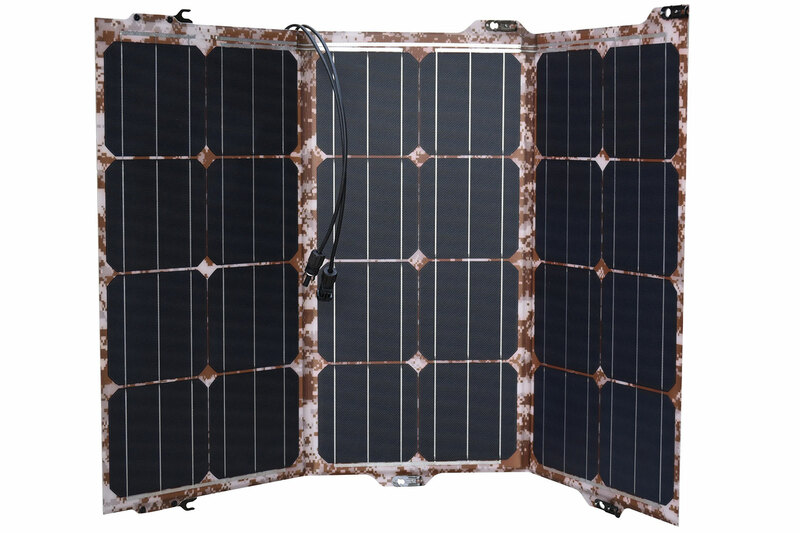 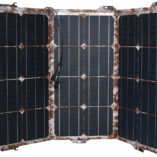 The 420W Portable Array Module (PAM) Expedition pairs the latest photovoltaic (PV) technology with straightforward setup. 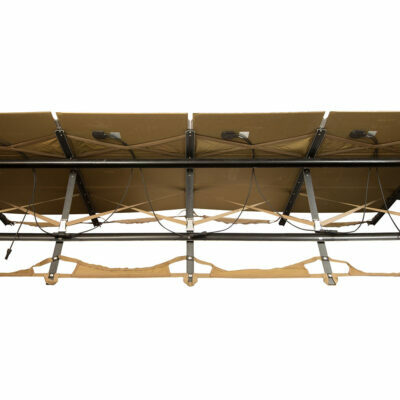 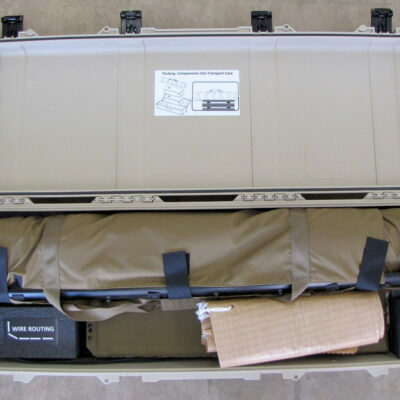 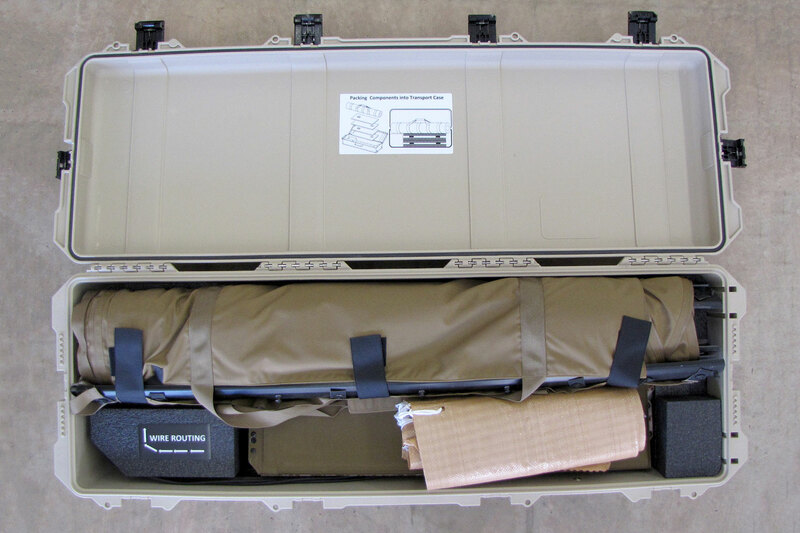 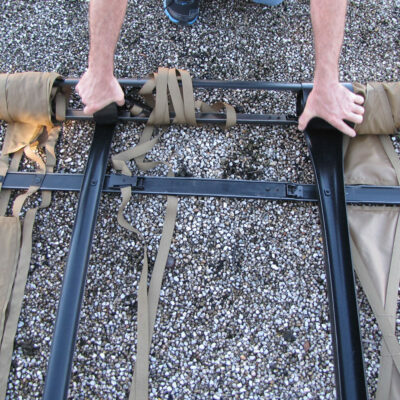 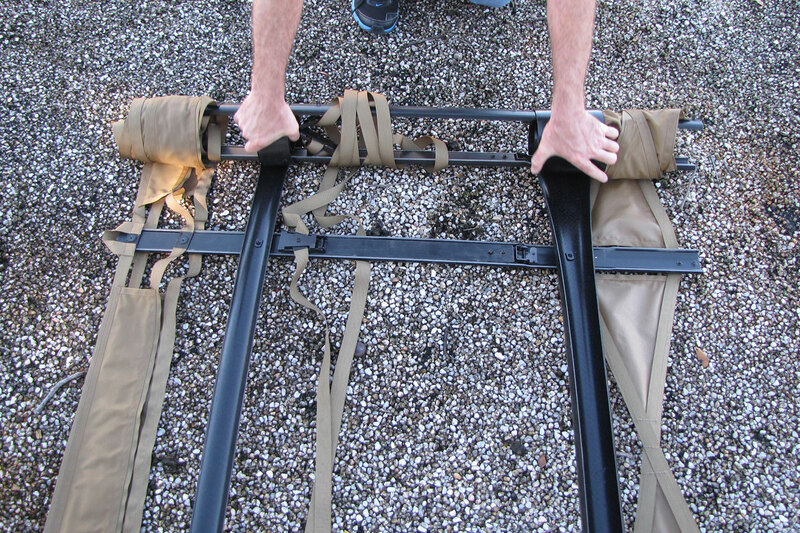 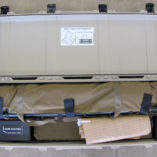 The array is transported in a single case, and one person can set up the 44-pound PAM with rollable composite frame in five minutes—no tools required. 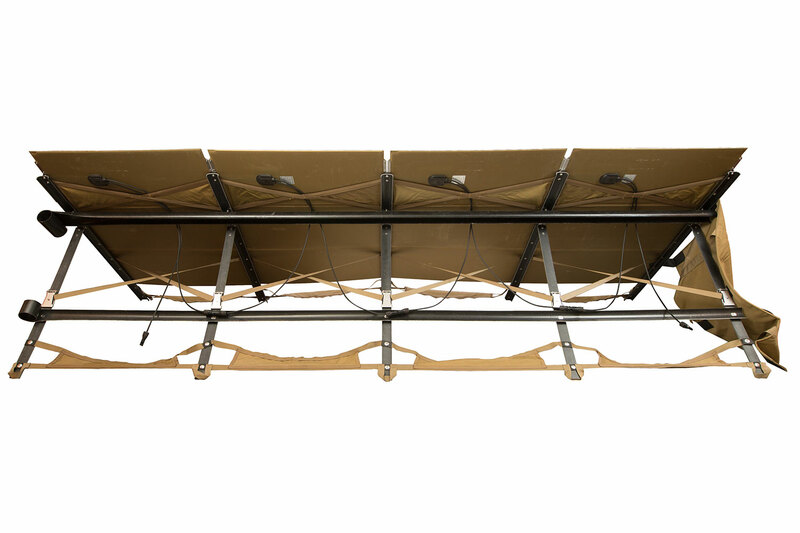 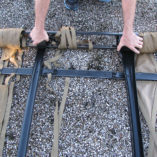 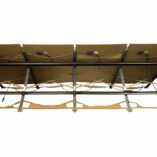 Three frame-tilt positions are available for maximum sunlight exposure. Sunlight is collected by the PAM’s high-efficiency PV panels. 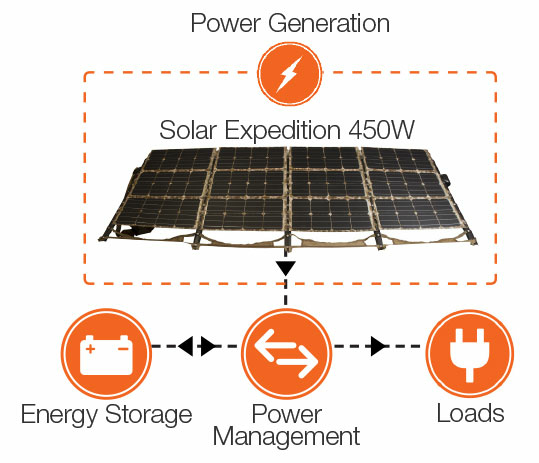 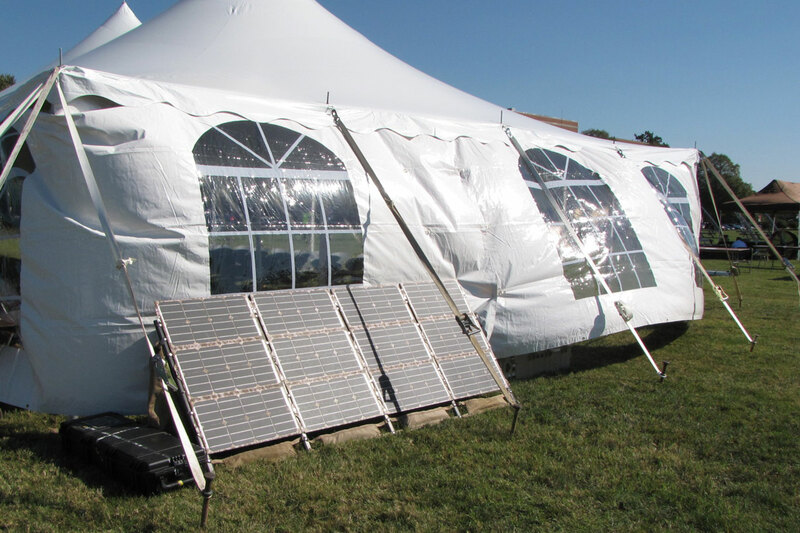 Solar energy is funneled through a power manager for storage in batteries and/or to power the load.